The Life Fitness T7-0 treadmill is Life’s new high end home model for 2006. It was designed to be very flexible so you can adjust it to become the perfect treadmill for you. Without a doubt, this machine is one of the best home treadmills that came out this year. If you want nothing but the best in home treadmill, then this is the model for you. It has excellent power, great cushioning, lengthy warranties, and rock-solid stability. In short, everything you expect in a high quality treadmill is in this machine. 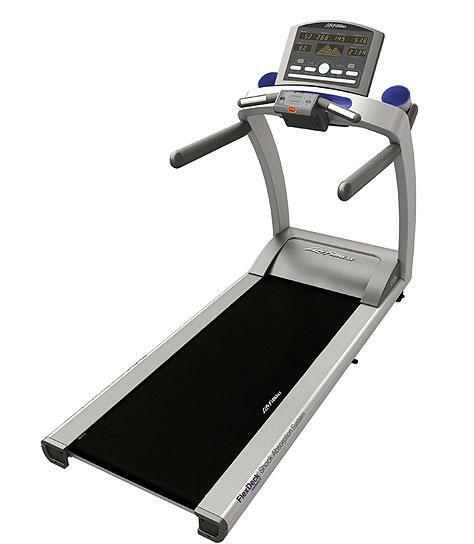 This Life Fitness T7-0 boasts a 3.0HP continuous duty motor that has a max speed of 12mph and a max incline of 15%. So it doesn’t matter whether you’re a beginner or an advance runner, this machine can give you an intense workout. The deluxe 16 character LED message center keeps you motivated during your run. While a 10x24 LED workout profile display and a control pad user console show your progress and allow for easy adjustment during a workout. The 22” x 60” tread belt is longer than the cheaper models in the T-series. It gives enough room for you to move and be at ease during your workout. Plus, it features the new FlexDeck Select Adjustable Shock Absorption System. This adjustable cushioning is better than the ordinary FlexDeck offered by cheaper Life models. As a result, you’ll get safer and more comfortable workouts. Another feature this treadmill boasts is its numerous workout programs. It comes with 18 workouts with 7 custom and 7 personalized workouts per user and up to 4 user profiles can be stored at once. And, it also offers 5 HeartSync™ heart rate controlled workouts which can be use through the help of the Lifepulse™ hand sensors and wireless heart rate monitoring system. Other features include a GoSystem™ Quick Start with 3 speed and incline presets, ergonomically placed control pad puts key controls easily within reach, a reading rack and an accessory tray to place your magazines and sports bottles. And finally, the Life Fitness T7-0 treadmill provides excellent warranties. It gives a lifetime warranty for its frame and Lifespring shock absorbers, 10 years for the motor, 7 years for mechanical and electrical parts, and a year for labor. So far, I don’t see any weakness on this machine. It would be hard to look for one considering the value it provides. To conclude, I highly recommend the Life Fitness T7-0 treadmill. However, with a tag price of $4,500, I don’t think a lot of people can afford it. If this is the case with you, I suggest you visit our Best Buy Treadmills page. There, you will find the best home treadmills arranged by price. 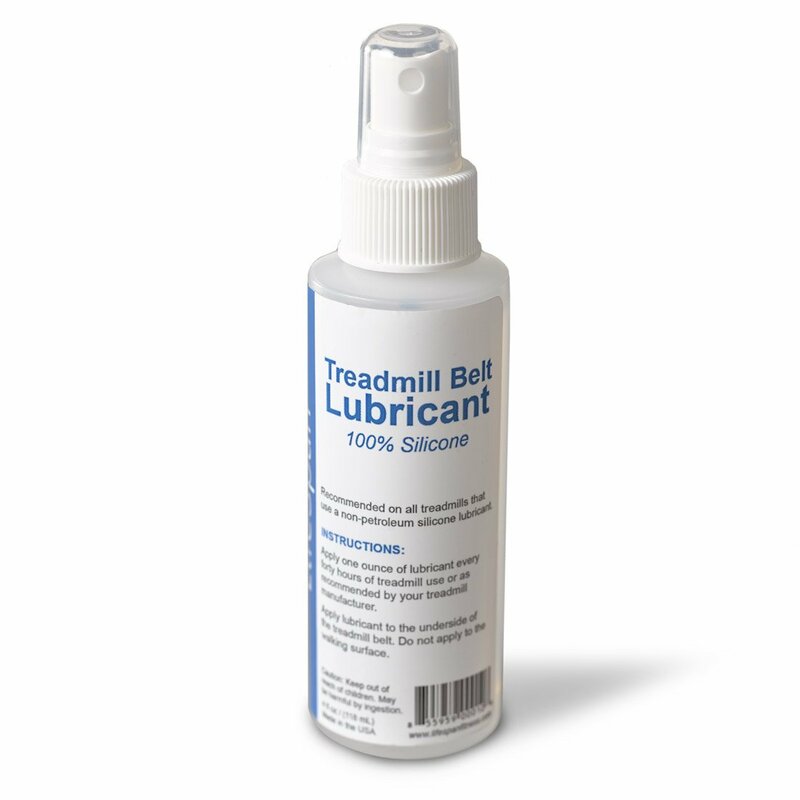 If you plan on buying a Life Fitness T7-0 treadmill, I suggest you buy it at amazon. They offer the best price around the net. You can get it for just $4,499.